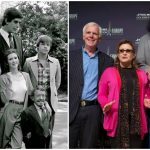 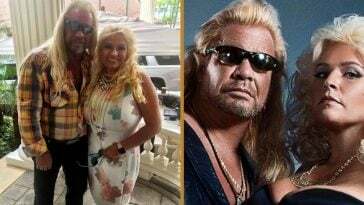 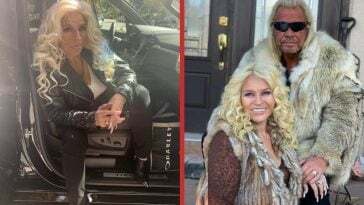 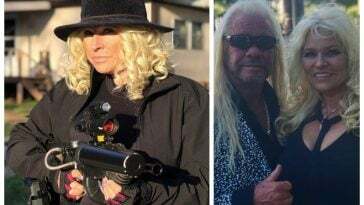 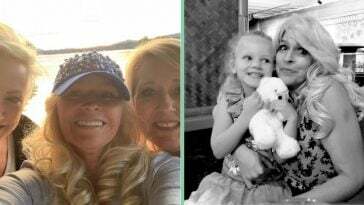 More Sad News: Amid Cancer Struggle, Dog The Bounty Hunter’s Wife, Beth Chapman, Mourns Death Of Her Pooch | Do You Remember? 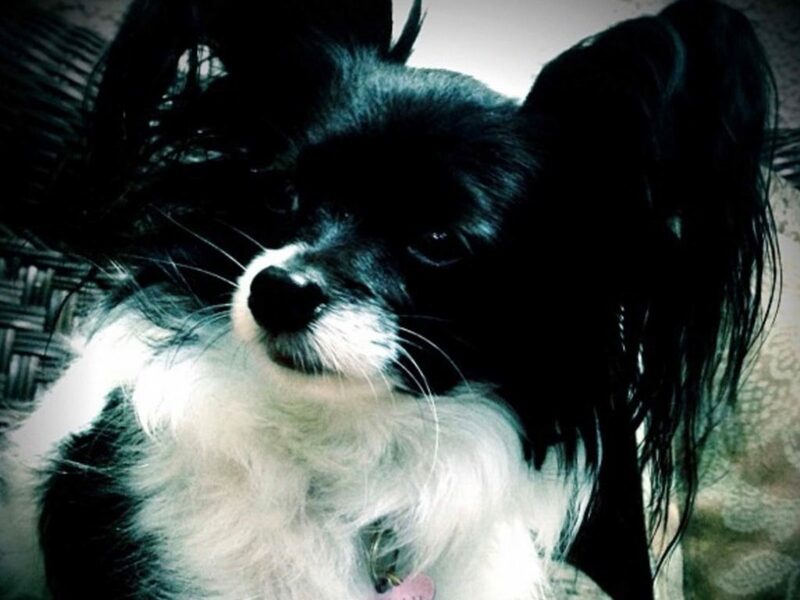 As sickly Beth Champman battles stage 2 throat cancer, she is faced with yet another tragedy: the death of her beloved pooch! 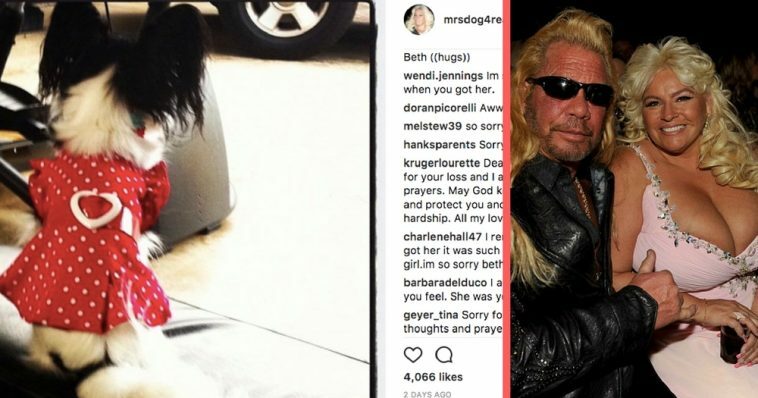 Dog The Bounty Hunter’s wife took to social media to voice her heartbreak over the incident. 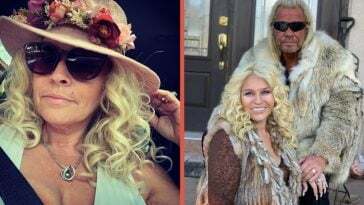 This September, the 49-year-old reality star shared with Radar a letter she wrote to friends after her chilling diagnosis.